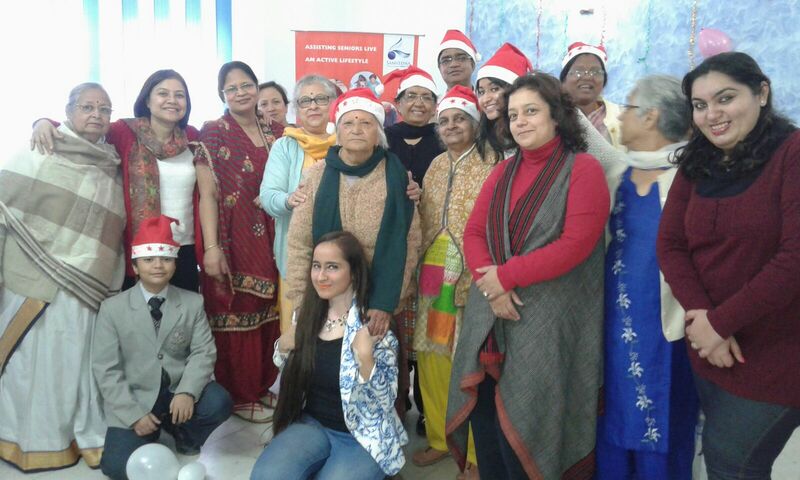 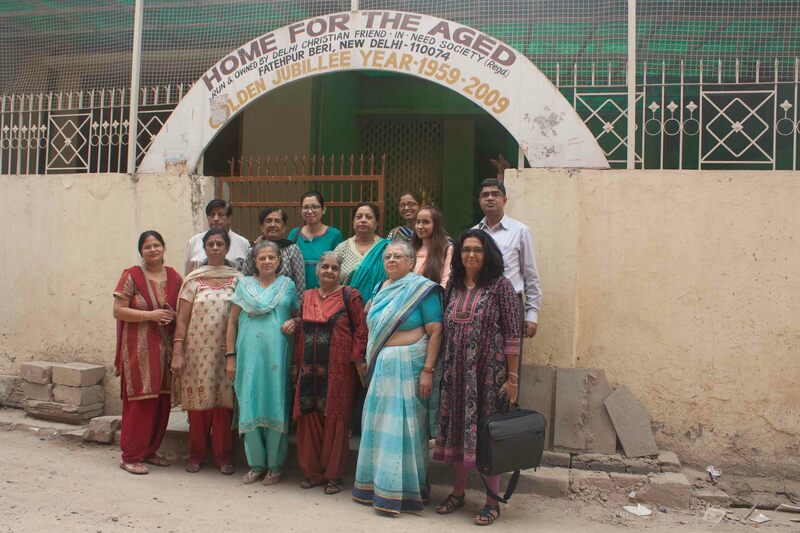 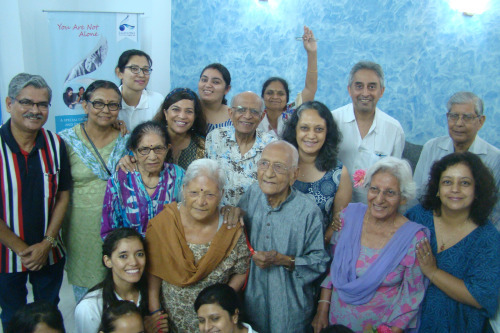 As a part of our monthly outing program, Samvedna Activity Centre members and staff decided to spread joy and love by visiting an old age home for the less privileged in Mehrauli, and celebrating the festival of lights with them. We received a warm welcome by the residents of the home. 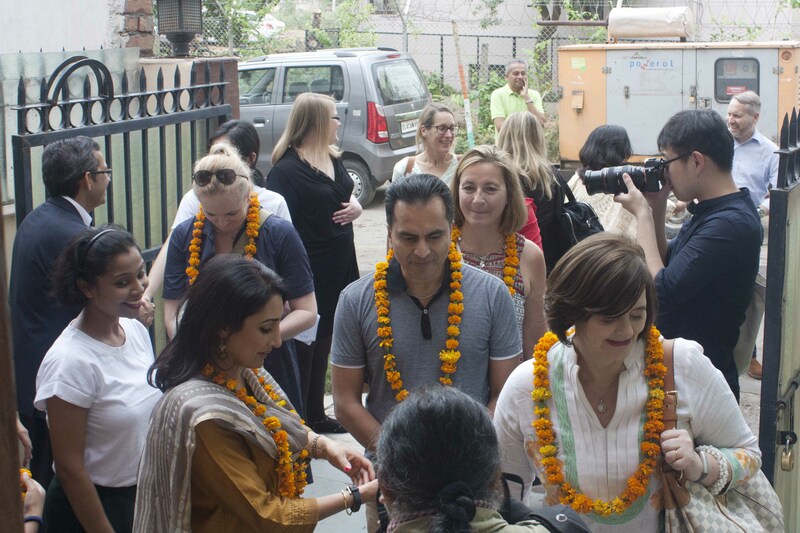 Initially our hosts were a little reserved but with time they developed a comfort level with us and started participating in the activities we had planned. We exchanged stories, and sang and danced together. 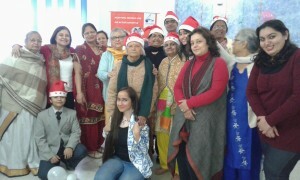 Regardless of one’s age, everyone loves to have fun; and senior citizens with Dementia and Alzheimer’s are no exception. 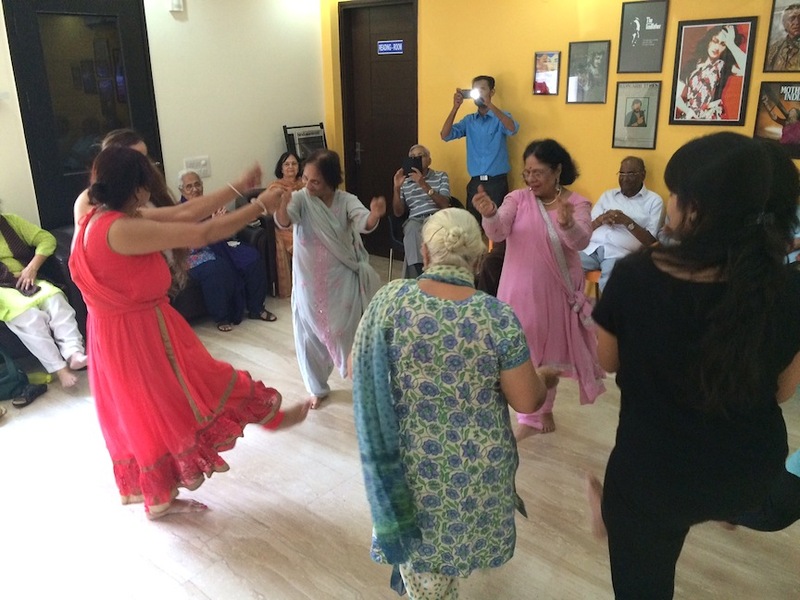 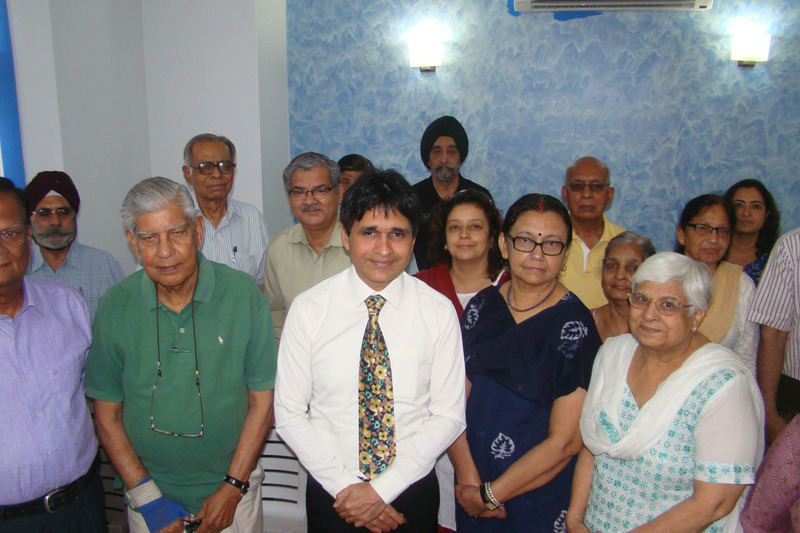 At the second Support Group meeting held on 11th July, the seniors were reminded of that fact that having a good laugh and sharing enjoyable activities can be a wonderful way to stay actively engaged in life.